You can download our other android apps available on Google Play Store. We are trying to bring you the best of Somali LIVE TV and Islamic TVs. We are adding more channels and improving the quality of the LIVE TV streaming. 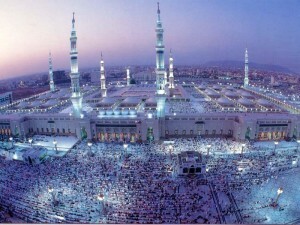 The TV broadcasts from Medina city in Arabic language, bringing you live footage from the holy city of Medina. Finally, Somali IPTV, bringing you All Somali LIVE TV and Islamic TVs in one place. Therefore, this is the number one spot for you to watch all Somali TV channels and Islamic TVs.